It’s one of many days us Irish folk celebrate being Irish. 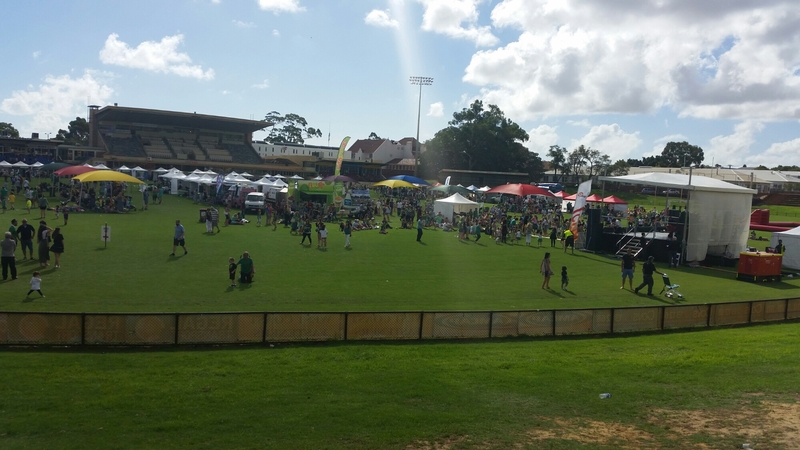 Here in Perth, we had Irish Day At The Races on Saturday, 14th of March and lots of activites in Leederville on Sunday, 15th of March. Sunday kicked off with a fantastic parade that saw folk, young and old line the streets of Leederville for 45minutes. Following the parade, there were activites in the Football Grounds showcasing sport, music, activities, food and drinks until 5pm. We weren’t in the only country to celebrate early, check out some of the other cities whose landmarks turned green.